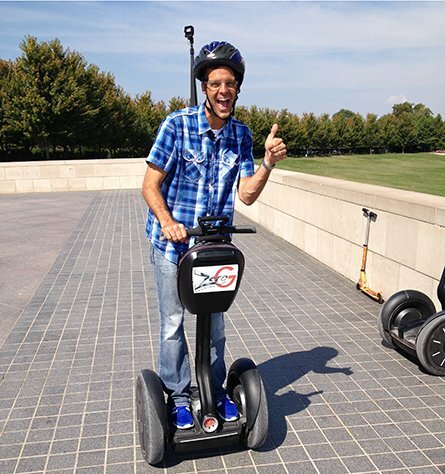 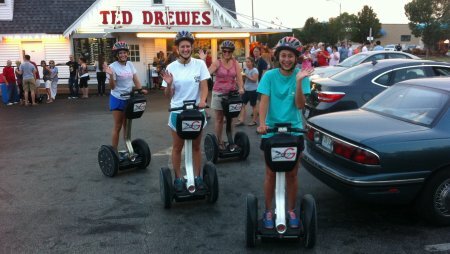 If you are looking for unique entertainment then you should experience piloting one of our Segway® Personal Transporters. 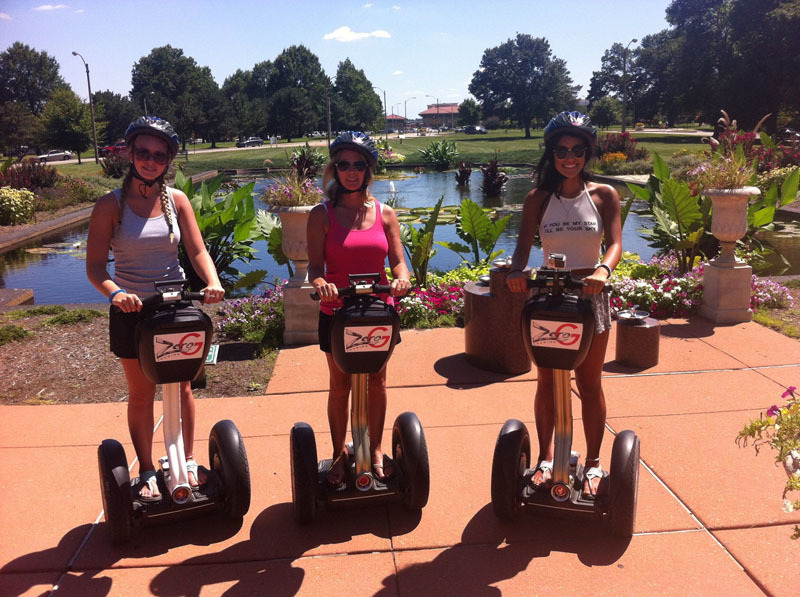 Its smooth ride and intuitive control create a sense of floating through your surroundings! 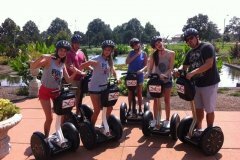 Open since 2010, Zero G Touring Segway Tours St. Louis offers fun and informative St. Louis Segway Tours of Forest Park. 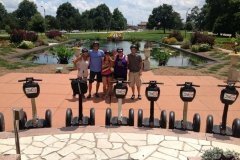 We offer Cruises to various locations of your choice. 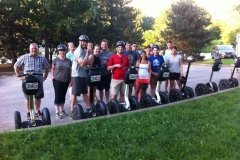 See our RESERVATIONS page for scheduled events. 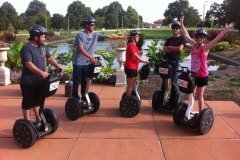 We also provide chaperoned Rentals for your next company picnic, birthday party, family reunion etc. 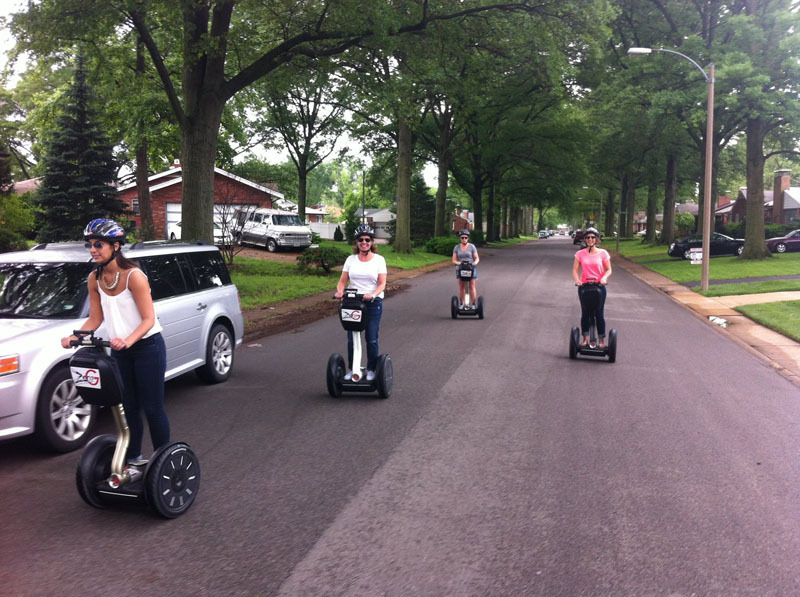 with the unique fun of the Segway® Personal Transporter. 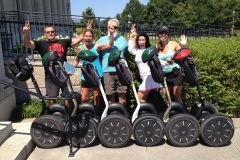 Check out our reviews on Trip Advisor! 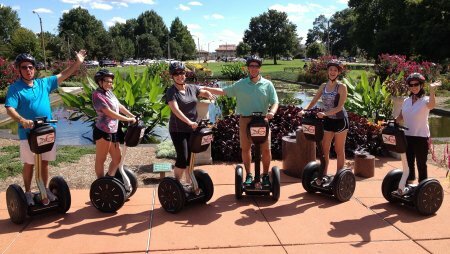 See our beautiful, historic Forest Park using one of the most modern modes of transportation, the Segway Personal Transporter. 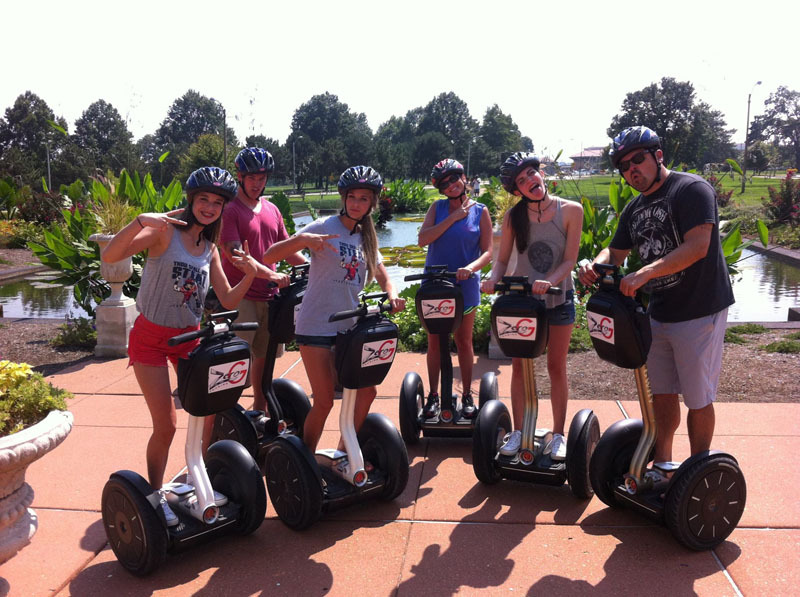 Your Captain will set a flight path to many sights on board these fun hi-tech machines. 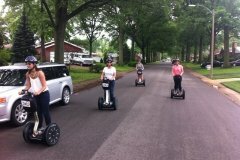 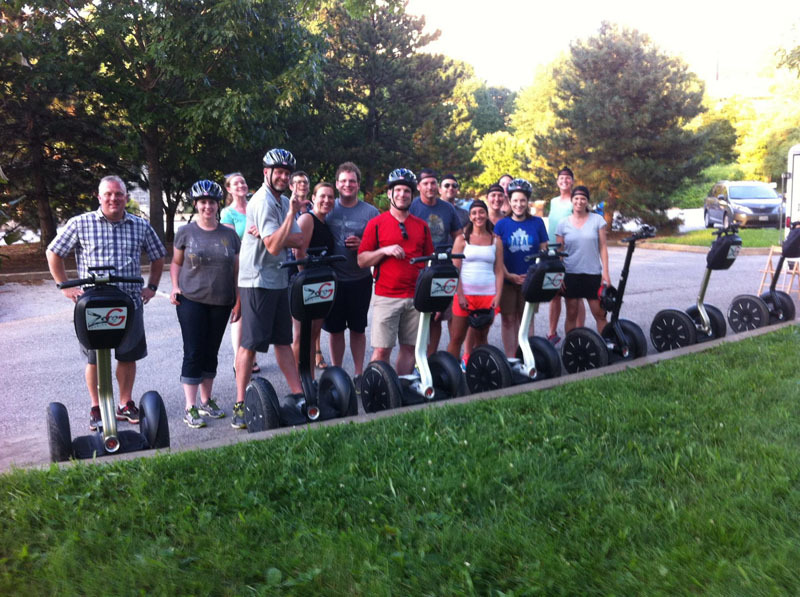 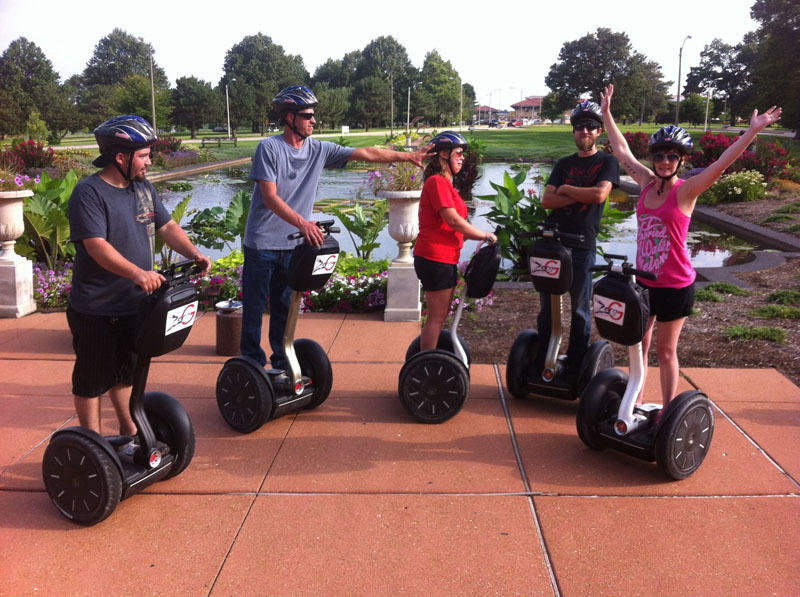 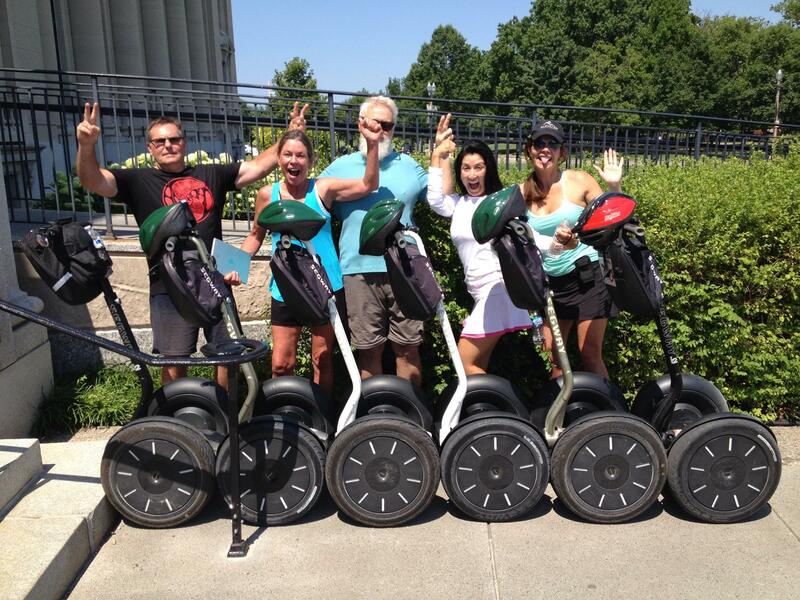 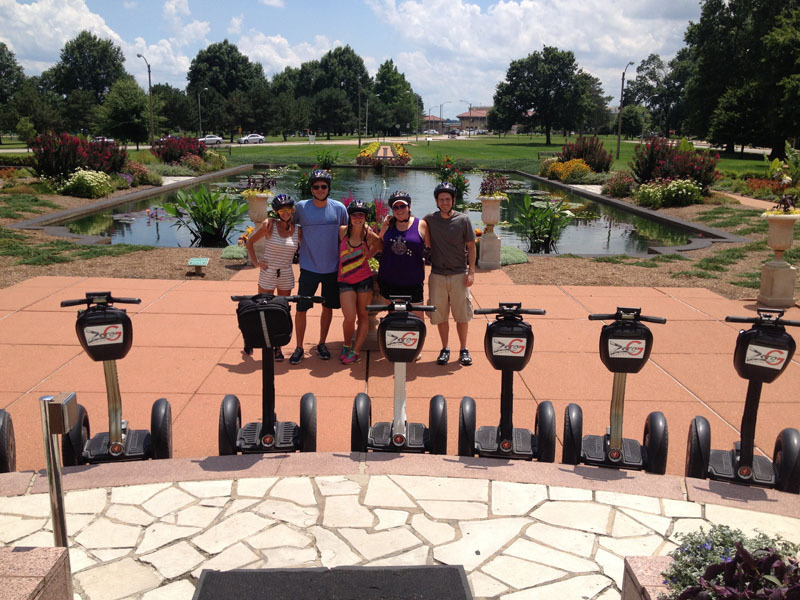 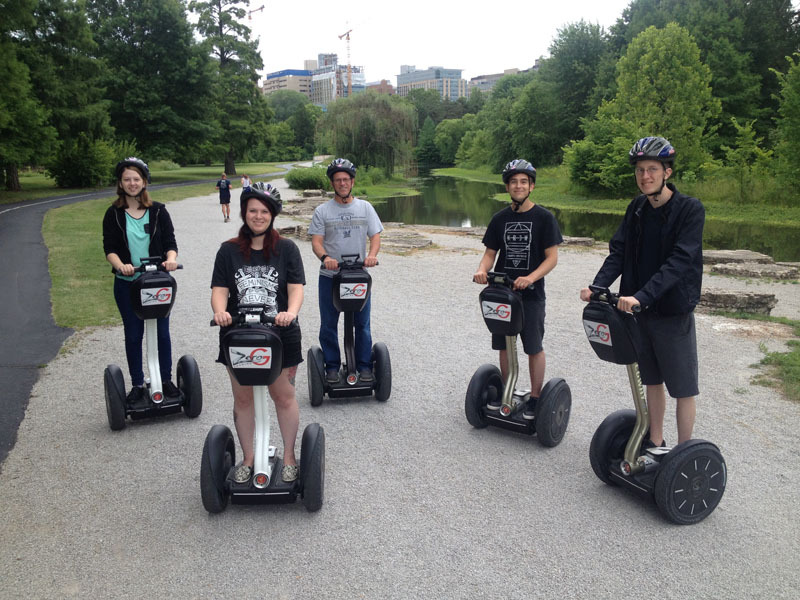 Chances are that you may find yourself becoming a sight yourself on one of our St Louis Segway Tours as pedestrians watch you effortlessly soar by! 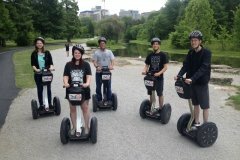 See Some Of Our Tours In Action!